2018 is set to be a very exciting year for DFDC. After months of planning and fundraising we are now finally getting our teeth into our 2018 tour of The Great Thames Disaster! The project began at the end of June with a period of development for the creative team. Myself and the dancers went back into the studio to develop the choreography following the successful 2017 research and development project. It felt great to return to the work a year later with fresh eyes and renewed perspective. The 2018 tour follows the route The SS Princess Alice would have taken along the Thames and in each location we are working with local young people to involve them in the performances alongside the dancers. Each performance is taking place in an unconventional location and we hope that by taking dance out of its traditional theatre settings we will attract a new audience to contemporary work. 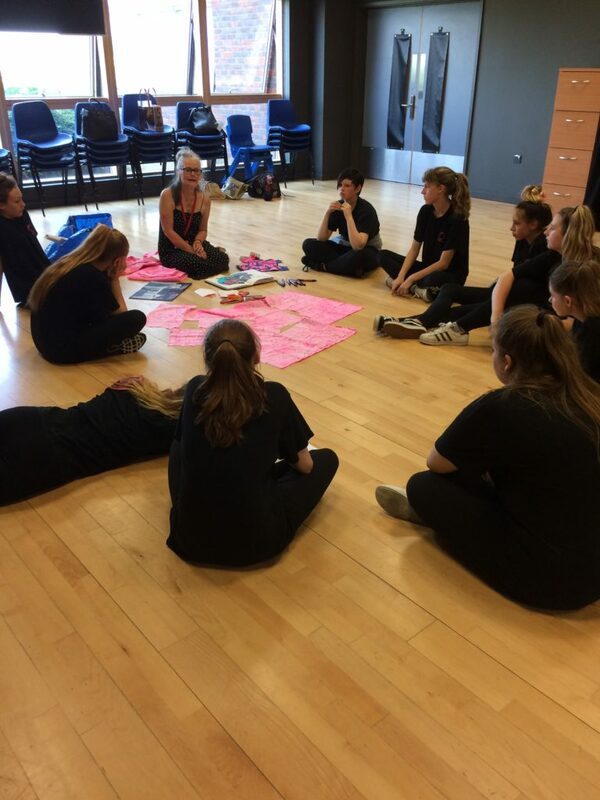 Last week was our first residency week working with students from Oasis Academy Isle of Sheppey. From Monday- Thursday a group of dynamic and talented students worked with me after school. In this short space of time, they learnt about The Princess Alice disaster and were lead through a series of tasks to encourage them to develop their own interpretation of the story. 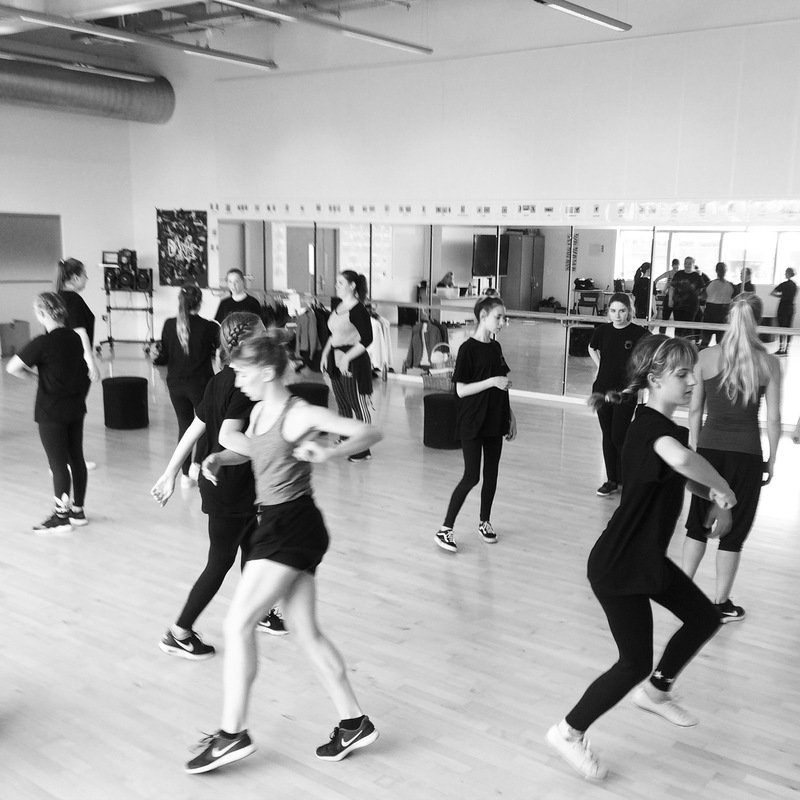 On Friday, the students spent the entire day with the team of dancers, rehearsing together in preparation for Saturday’s performance. Myself and the team were really impressed by the focus and drive of these young people and during Friday’s rehearsal we saw them rise to the challenge of performing with professionals. Saturday was a brilliant day! Despite being in competition with amazing sunny weather and the World Cup, we managed to pull an audience to The Criterion Blue Town Music Hall for our performances. The Criterion Blue Town Music Hall and Heritage Centre is a unique and special place. Originally a Victorian Music Hall- somewhere the passengers on The Princess Alice are likely to have visited- the original site was bombed in WW1. In recent years, the Music Hall has been lovingly restored by volunteer support and now once again hosts a variety of entertainment for the local community. This was the first time Blue Town Music Hall has hosted a dance performance event, so it felt both risky and exciting! DFDC transformed the Music Hall into a performance space, seating the audience close to the action. The performances were outstanding; the Oasis students performed with professionalism and flare during their curtain raiser. The DFDC dancers told the story of the disaster with incredible energy and compassion. 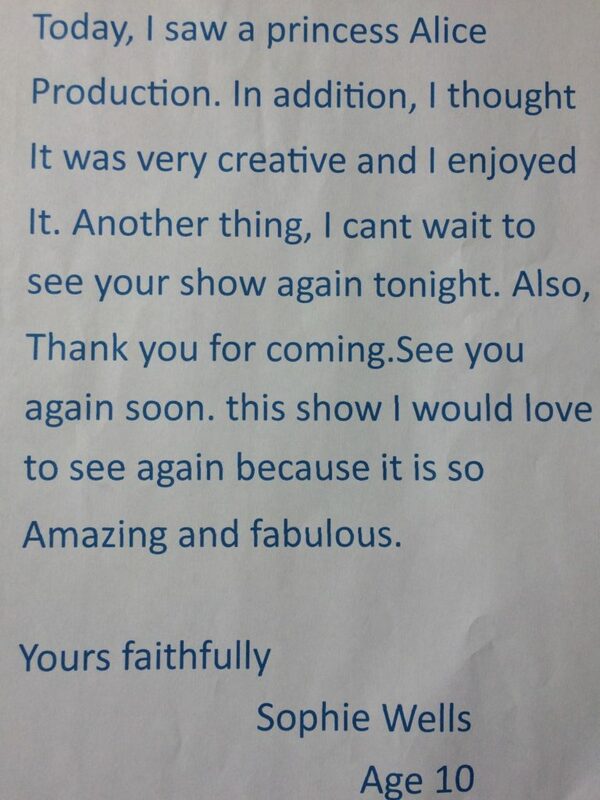 We had some amazing feedback from the performances. One audience member said “I don’t usually understand contemporary dance, but I followed the story of this…it was beautiful”. We also received a glowing review from 10 year old Sophie! Nicola’s installation was upstairs in the Dockyard Room for audiences to enjoy. Nicola will be developing the installation as the project continues, involving all project participants in its development. This was a wonderful way to kick off our 2018 tour! It was a true meeting of arts and heritage and we hope it is the start of dance being programmed in museums, heritage sites and other unconventional locations.